New York Times: "House Democrat Demands Six Years of Trump Tax Returns From I.R.S." — "The chairman of the House Ways and Means Committee, using a little-known provision in the federal tax code, formally requested on Wednesday that the I.R.S. hand over six years of President Trump’s personal and business tax returns, starting what is likely to be a momentous fight with his administration. 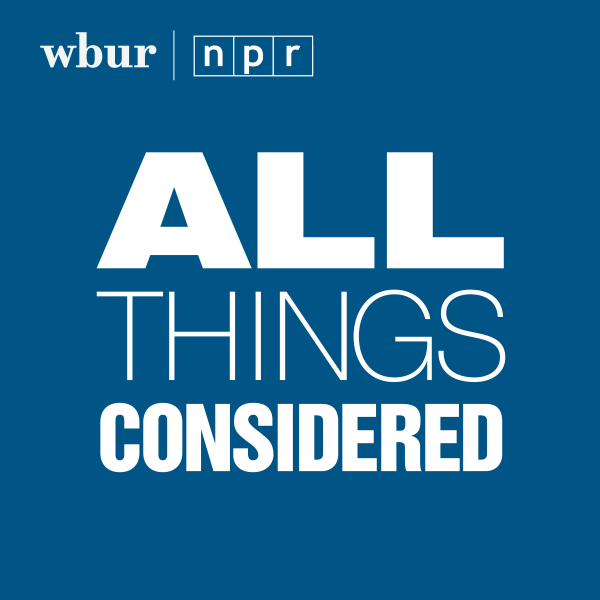 "Representative Richard E. Neal, Democrat of Massachusetts, hand-delivered a two-page letter laying out the request to Charles P. Rettig, the Internal Revenue Service commissioner, ending months of speculation about when he would do so and almost certainly prompting a legal challenge from the Trump administration." NPR: "House Judiciary Approves Subpoena For Full Mueller Report In Party-Line Vote" — "As the Justice Department prepares a redacted version of the Mueller report for release later this month, the House Judiciary Committee authorized subpoenas for the full report and its underlying investigative evidence. "The committee also authorized subpoenas for figures in the Trump orbit, including former White House counsel Don McGahn; McGahn's former chief of staff Ann Donaldson; former adviser Steve Bannon; former spokesperson Hope Hicks; and former chief of staff Reince Priebus." Politico: "Whistleblower: White House overruled 25 security clearance denials" — "A White House Personnel Security Office employee is alleging that senior Trump administration officials often rebuffed national security concerns to grant high-level security clearances to people who initially were denied access to top-secret information, a pattern she described as troubling and one she said continued for months. "That employee, Tricia Newbold, laid out a series of explosive allegations, often implicating Carl Kline, the former White House personnel security chief. She kept a list of White House officials whose clearance applications initially were denied but eventually overruled, and said the list includes as many as 25 people, some of whom had daily access to the president. "'According to Ms. Newbold, these individuals had a wide range of serious disqualifying issues involving foreign influence, conflicts of interest, concerning personal conduct, financial problems, drug use, and criminal conduct,' aides wrote in the 10-page memo, summarizing Newbold’s testimony." 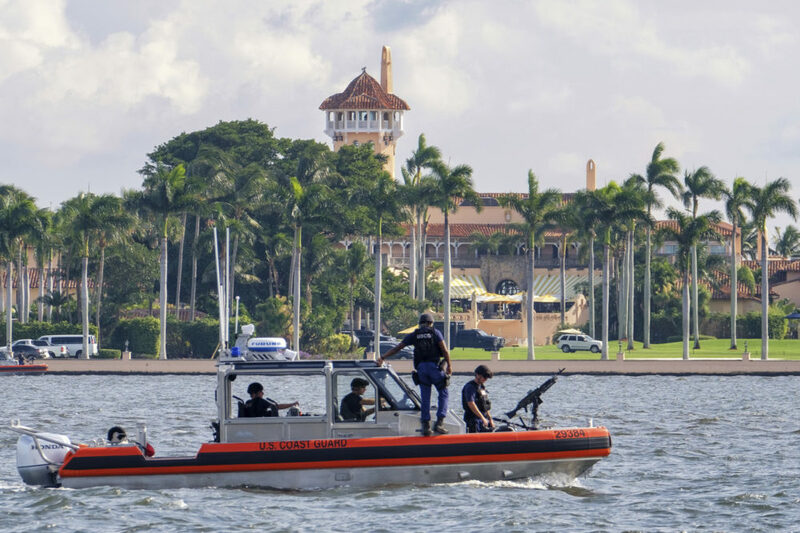 USA Today: "FBI is examining whether President Trump's Mar-a-Lago resort is vulnerable to foreign spies" — "Federal authorities are reviewing whether President Donald Trump's private Mar-a-Lago resort could be vulnerable to foreign spying, a person familiar with the matter said Wednesday. "Disclosure of that inquiry follows the arrest on Saturday of a Chinese national, who arrived at the Palm Beach, Florida, retreat the president has referred to as his Winter White House with two passports, four cellphones and a thumb drive that investigators said was infected with malware. "The criminal investigation involving the woman, Yujing Zhang, was continuing Wednesday. Federal authorities led by the FBI also launched an examination of potential intelligence vulnerabilities at Mar-a-Lago out of "an abundance of caution," as it was unclear what threat, if any, Zhang represented, said the person familiar with the probe, who was not authorized to comment publicly. "The FBI declined to comment." "By late Wednesday afternoon, his video tweet had received more than 66,000 likes. "It’s not clear this was even necessary. Other than journalists, it was hard to find anyone who honestly thought 'Biden is a hugger' was news; it surely wasn’t new. Even Republicans had come to his rescue. Sen. Lindsey O. Graham (R-S.C.), in a reminder of the old Lindsey Graham, remarked, “I just want to say Joe Biden is my friend, and I know him very well, and whatever he did it may have been inappropriate but it was not driven by malice or misconduct.” Sens. Susan Collins (R-Maine) and Dianne Feinstein (D-Calif.) also vouched for him, as has Meghan McCain." Tania Ralli produced this hour for broadcast. This program aired on April 5, 2019.